Unlimited Cotton Candy - Click to learn more! 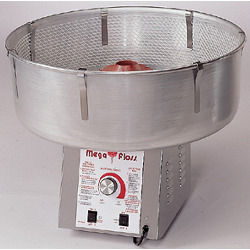 Mega Floss Cotton Candy Machine - Click to learn more! 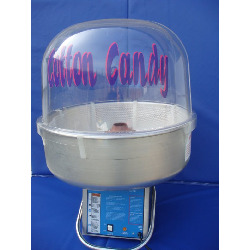 Standard Cotton Candy Machine - Click to learn more! 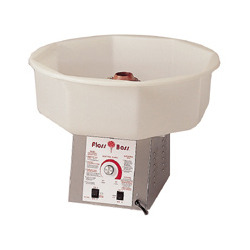 Floss Boss Cotton Candy Machine - Click to learn more! 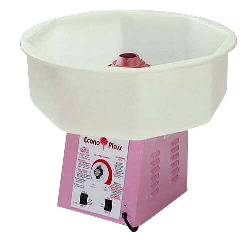 Econo Floss Cotton Candy Machine - Click to learn more!